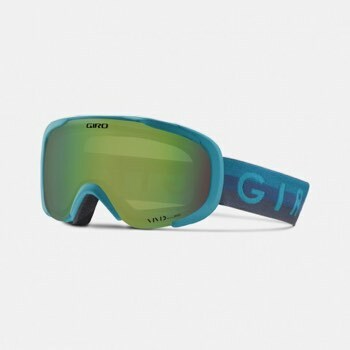 The Giro Field goggle is an advanced design for women, packed with functional features. 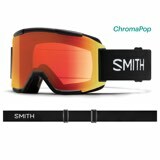 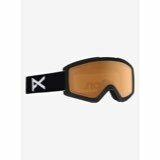 The triple layer face foam, plush fleece facing, and anti-fog coating will keep the goggles clear, while providing optimal comfort. 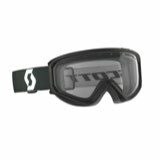 The Field goggle is compatible with all Giro helmets to make your look complete.